A right-wing one state solution? Whatever we think of a Palestinian state or any other arrangement, the present situation cannot go on. Tough decisions have to be made. Either separation or granting citizenship. Either separation or one state. Until now the ideological right supported the Whole Land of Israel. One state. But the right has evaded the question of citizenship for the Palestinians. No longer. The emerging trend is not just one state but also citizenship. Dimi Reider has put together a comprehensive review of revisionist thinking on partition, across the Israeli spectrum. For a few years it seemed to be trial balloons. The right, especially the ideological right, started to issue statements about the need to annex Judea and Samaria, while granting the Palestinians certain rights. A group identified with the right began at the same time to issue demographic assessments saying that there is actually no demographic threat, and that the Jewish majority between the Mediterranean and the Jordan River is guaranteed. The years went by and these are trial balloons no more. Israel is accused of apartheid and even right-wing circles are feeling guilty. Even they understand that the present situation, the deadlock, of neither here nor there, can not go on forever. Whatever we think of a Palestinian state or any other arrangement, the present situation cannot go on. Tough decisions have to be made. Either separation or granting citizenship. Either separation or one state. Until now the ideological right supported the Whole Land of Israel. One state. But the right has evaded the question of citizenship for the Palestinians. No longer. The emerging trend is not just one state but also citizenship.Let’s not take these statements lightly. These are not the reckless hilltop dwellers. These are not your petty racists. These are thinking people who are aware of Israel’s status in the world. They are seeing the process of delegitimization. They know it is an industry of lies. They watch disbelievingly “apartheid week” being celebrated not just one week a year but everyday. They understand there is a problem. They understand the old slogans don’t work anymore. They know that a new reality is emerging. It might be irreversible. They know that the partial or mass expulsion of Palestinians, contrary to the incitement of demagogues, will put a final end to Israel’s legitimacy. “A nation dwelling unto itself” has its place in mythology but it doesn’t work on the ground. We are neither Iran nor North Korea nor do we want to be. So that a trend is evolving. It is not only Uri Elitzur, who may have been the first to say it, and not only MK Tzipi Hotoveli, a lawyer, who understands there is a problem and is therefore willing to grant citizenship to hundreds of thousands of Palestinians, in stages. 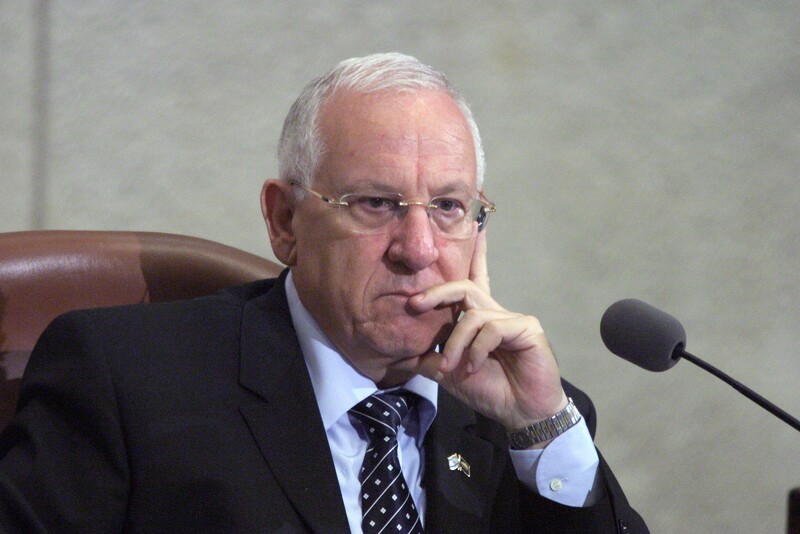 Now it is also Knesset Speaker Reuven Rivlin, who has good chances of becoming president. He is no marginal figure. He is not a backbencher. He too has said lately that between disengagement from the territories and annexation that includes granting citizenship, he prefers the latter. Future historians will be able to judge whether Israel at the end 0f 2009 was on the brink of an existential crisis or had already gone over the edge. Mainstream political actors find the second option inconceivable. The intellectually honest, however, are no longer willing to waffle, understanding that the status quo is untenable. Thus, a Likud hardliner, MK Tzipi Hotovely, endorses the one-state solution and, below, centrist author and academic Gadi Taub to assert that a showdown between the State of Israel and the fundamentalist settlers is inevitable. Cross-posted from Noam Sheizaf’s blog, Promised Land. Sheizaf is an Israeli journalist who lives and works in Tel Aviv. 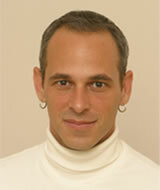 Over the past six years he has worked as a writer and editor for the Israeli daily newspaper Maariv. “Israeli law should be applied on the Judea and Samaria region,” Hotovely said during a conference in the Interdisciplinary Center in Herzliya and stated she did not rule out granting citizenship to Palestinians. Hotovely told Ynet later in the evening, “It’s unthinkable that Jews in Judea and Samaria would live under occupation and under a military regime. The distorted policy, which states that every construction permit must be approved by the defense minister harms the most basic rights. And with that, the usually unimpressive Hotovely became the first Likud member to face reality: you cannot settle the West Bank and talk about a solution to the Palestinian problem at the same time, unless you are ready to turn the Palestinians into equal citizens. The “loyalty tests” part is indeed troubling, but let’s look on the bright side this time: if Netanyahu is talking about two states, and the radical right about a bi-national one, it seems that Israelis are finally realizing that the occupation can’t go on for much longer.